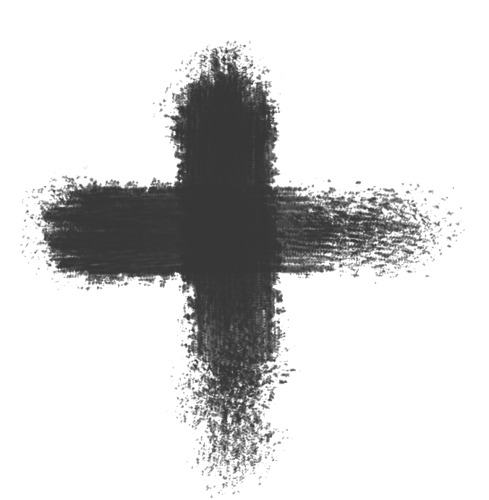 With a cross of ashes on our forehead, we reflect on the things we can do to make this Lent meaningful for us and pleasing to the Lord. As our Chaplain said in his homily today, it is not enough to fast and give up certain things; we should also take positive steps: almsgiving, charitable outreach, more time for prayer. We remind passersby that abortion is not a settled issue, that while this injustice persists, there are still people fighting to right this wrong. We stir the conscience of abortion providers and their assistants. We offer mothers-to-be pause to reconsider the life within them. We give voice to the speechless, protection to the vulnerable. Sunday March 8 has been pledged by St. Paul Parish. It cannot be fulfilled without you, Brother Knights, and your families, committing to one hour. Email me your pledge. Do it for Lent. Do it for life!